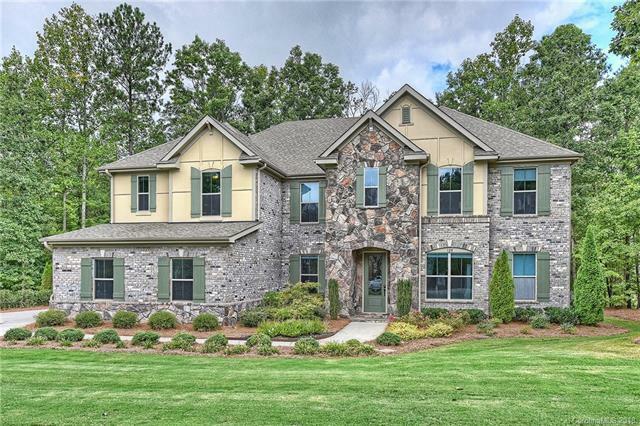 STUNNING FORMER MODEL HOME W/ALL THE UPGRADES! Huge open floor plan w/dual owner suites, extensive moldings, hardwood floors & 3 car garage. Main floor features a formal dining, office, great room w/fireplace, gourmet kitchen w/granite, stainless steel apps & gas cooktop, breakfast area, command center, mud room & owner suite w/private bath. 2nd floor features owner's suite w/private bath, 3 bedrooms, large loft, laundry room & flex room. Dual patios overlooking .71 acre private wooded lot. WOW!